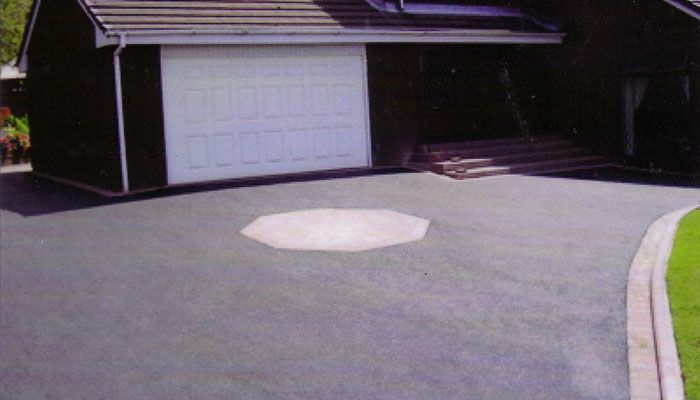 Providing you an honest, reliable and friendly service is our objective, and many choose our company because of our excellent customer service and high level of skill. 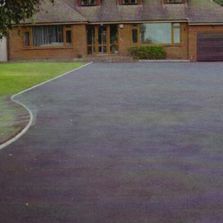 To find out more about our driveway services, please contact our proficient team in Bedminster, Bristol. 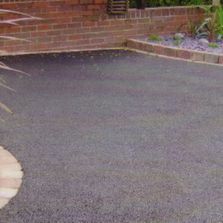 At our company, we take pride in our work, and our team regularly go the extra mile to provide you a fantastic service. 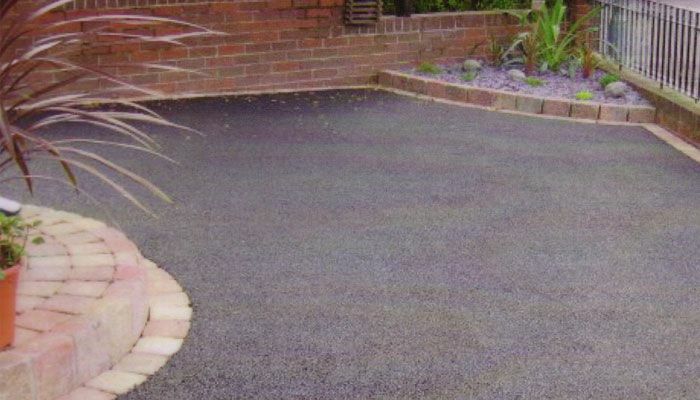 We serve customers throughout Bristol, South West England and South West Wales, so contact us when you want our skilled team to transform your driveway. 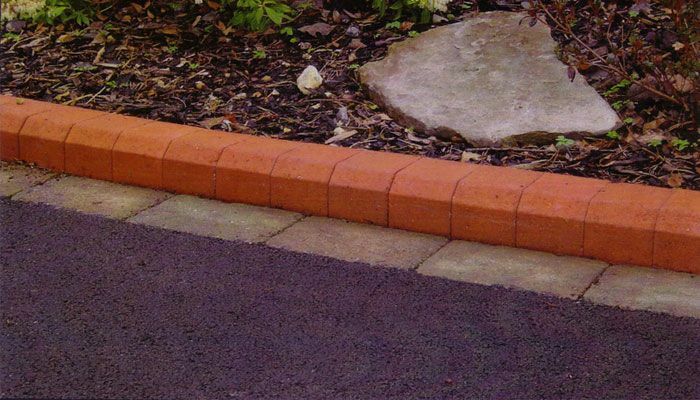 To differentiate ourselves from our competitors, we only use premium quality materials that have been designed, tested and manufactured to meet British standards. 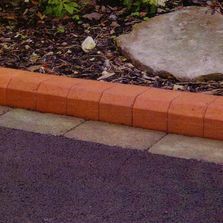 To enquire about our tarmac, landscape and block paving services, please contact our committed team. 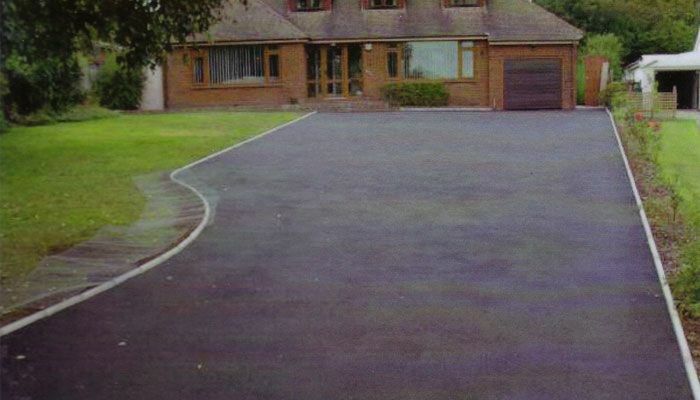 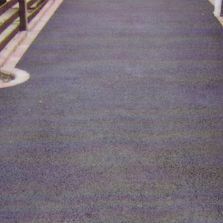 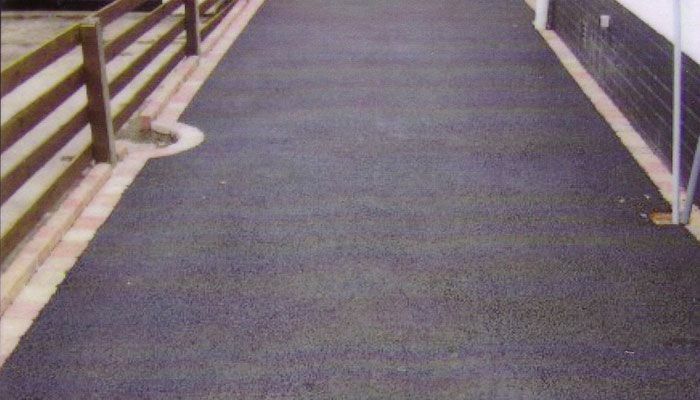 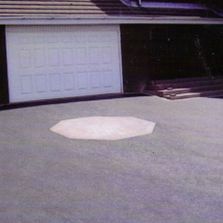 CONTACT OUR EXPERTS in Bedminster, Bristol, regarding our driveway services, which includes tarmac driveways.